The need to keep up with the ‘Berkeley student expectations has correlated with a huge rise in popularity of supplement use over the last few years. In our efforts to make up for our lack of attention or focus, we have created a generation that has raised the standard for both grades and partying. These drugs have been considered saviors, revolutionary even. However, thanks to the efforts of a group led by Berkeley’s very own Professor Danica Chen , we can now propose an alternative that is – dare we say it – legendary. 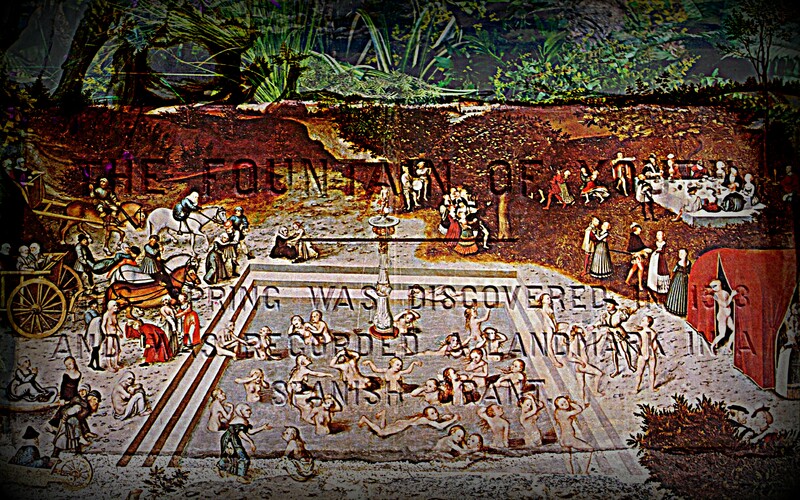 The so-called “Fountain of Youth” has long been idealized as the solution to all our problems and the bringer of many more if you’re an ardent fan of Jack Sparrow and company. But no longer is it just a legend located in Florida or the Bahamas – depending on which power-hungry explorer you ask. As our understanding of the aging sciences increases – and by “our,” we mean the really smart people who were probably taking some Adderall – there have been breakthroughs in what is hailed as a “longevity gene.” These wondrous proteins not only halt the degeneration of cells by stress-coping mechanisms, but manipulate the process of aging, which has been rebranded as development. In layman’s terms, this stuff lets your body do the things it could do when it was younger throughout your life, including during old age. As if the leaders of this study haven’t done enough good in the world already, they’re also looking into helping cure the diseases that occur more frequently with old age. These tests have shown promise in mice – though the age span was a comparatively small two years. Whether the leaders of this study use their newfound powers of immortality to rule over the rest of us in a manner reminiscent of Voldemort remains to be seen. So just in case any students feel like undertaking the thrill of underage drinking again, you can turn the clock back a few years and feel like an 18-year-old again. Why not take it back further and revert your mind to the 3-year-old form where your brain was a sponge, capable of absorbing all the knowledge around it? And the water from the fountain probably tastes better too.